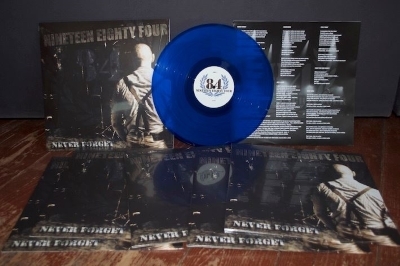 "Never Forget", new album of the band is available in CD and vinyl on Combat Rock and Dirty Punk!!! 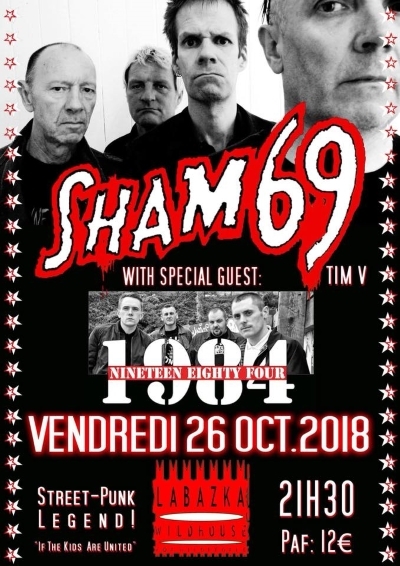 On the 26 of october, 1984 will share the stage with Sham 69!!! A gig not to be missed!!! 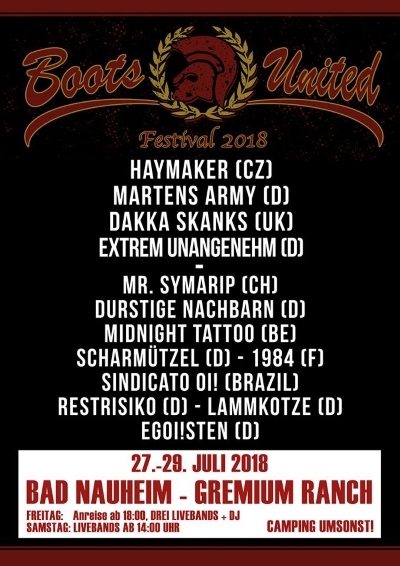 1984 will play at Boots United Festival in Germany, a nice event, not to be missed!!! 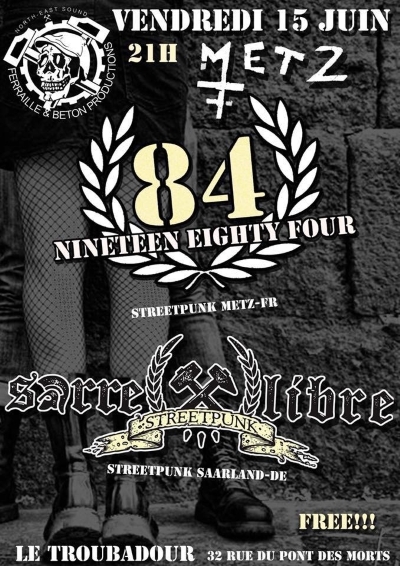 1984 will play in its hometown on the 15 of june and share the stage with Sarrelibre from Germany. Come and bring all your friends! A gig not to be missed!!! 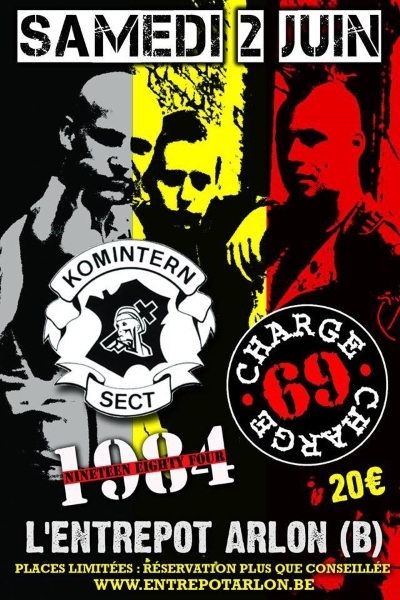 June 2, we will share the stage with Komintern Sect et Charge 69 in Arlon, Belgium, come and see us!!! 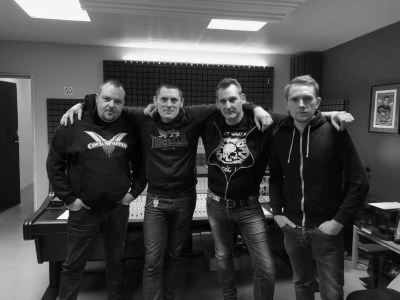 The band spent a few days at the High Lake Hill studio in the suburbs of Antwerp to record some tracks for the next album. Thanks to Bart "Agitators" for his welcome!